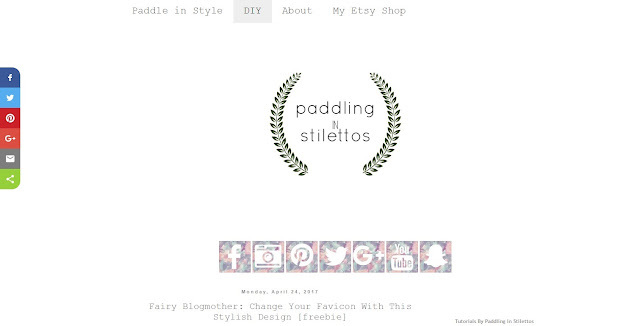 This DIY tutorial is tailored for Blogger users. As a fellow Blogger user, I understand your pain when it comes to designing and adding some charm to your blog. As your Fairy Blogmother, I hope that this tutorial transforms your blog into Blog Charming. Copy and paste the following code into the content portion of the HTML gadget. Replace the YOUR _________ LINK with your corresponding social media URL. Make sure to leave in the quotation marks. 1.) You can easily arrange the icons in the order of your choice by rearranging the codes. 3.) If you do not want a specific social media icon on your blog, remove the corresponding portion of the html coding. For example, if you want to remove the YouTube icon, remove the coding in blue. 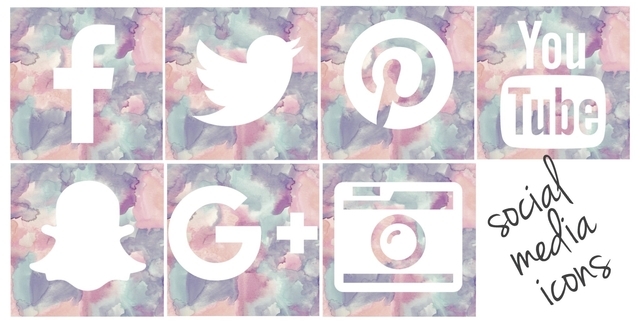 To make your Blog Charming even more charming, add a nifty "Follow Me" label before your social media icons. 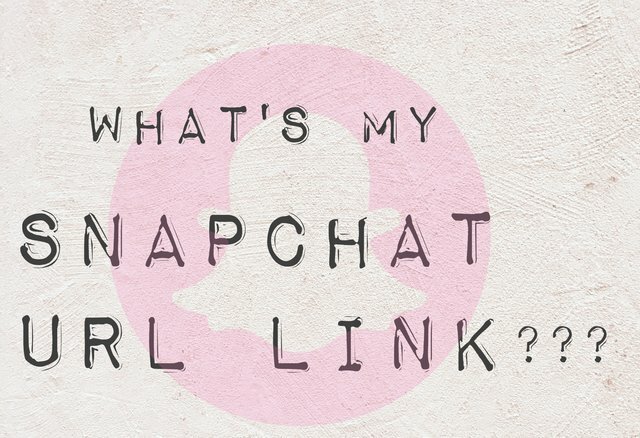 Question: What's my snapchat url link? All you have to do is insert your snapchat user ID into the blue portion of the URL template above. To find your user ID go into your Sanpchat settings and look under "My Account".